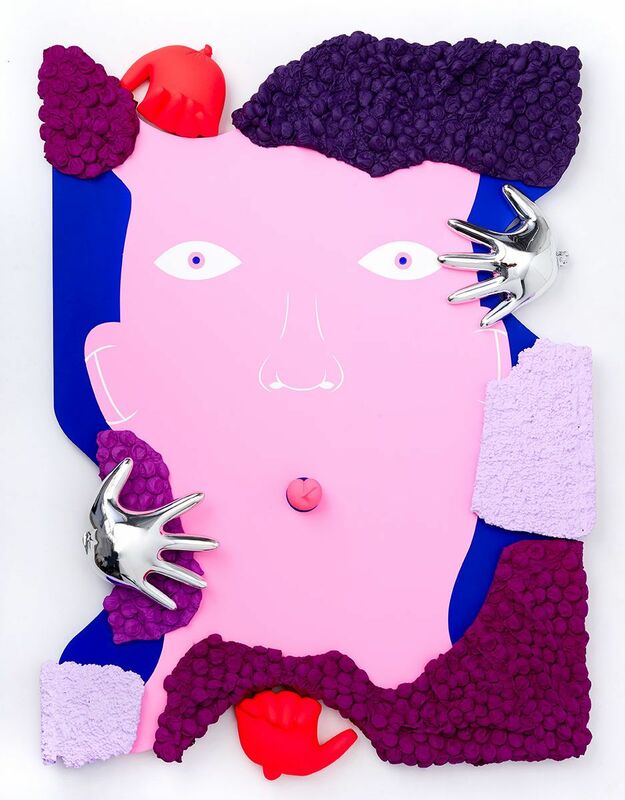 On April 13th, Over The Influence’s Los Angeles space will be hosting new sculptures and wall reliefs from the locally-based Mark Whalen (featured) with a show entitled Ramble Ramble. 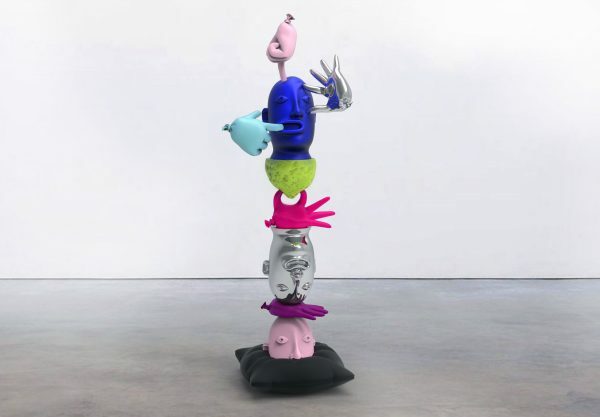 The Australian-born artist has been focusing on his three dimensional work of late, taking the heads of the gender-fluid figures from his paintings and stacking them in totemic multi-colored compositions. Created from cast aluminum, the intriguing pieces play with reality and feature different textures while appearing to balance with various balloon and air-filled objects. Categories: Contemporary Art, Sculpture, Shows & Events. 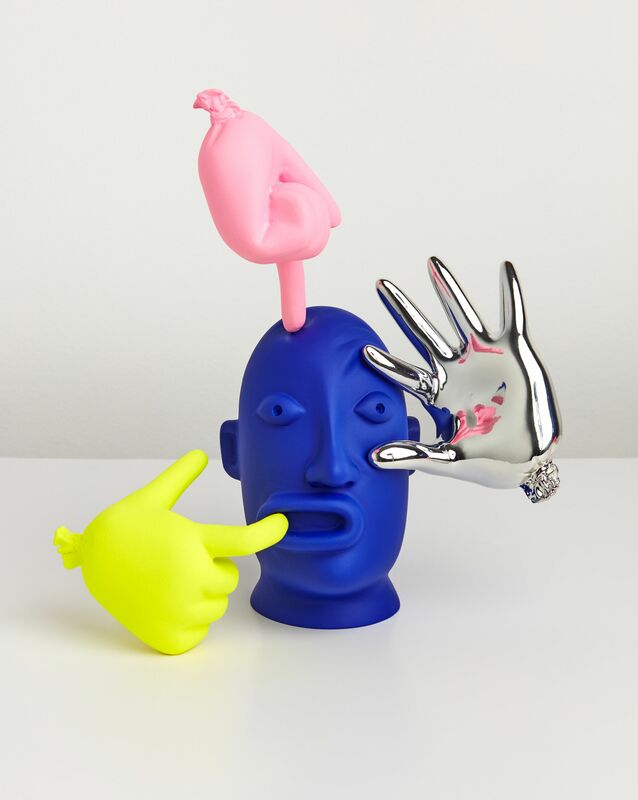 Tags: Contemporary Art, featured, Los Angeles, Mark Whalen, Sculpture, Shows & Events, slider-featured.